Who doesn’t love a wedding? Friends and family come together to celebrate love, have a feast and dance late into the night. But if you’re the bride or groom, just making it to your big day involves a lot of planning and stress. You have to pare down that guest list and make sure you’re having the right people sit together for dinner. All those little touches throughout the night that wow your guests don’t just happen. There’s a lot of work that goes into it. So it’s no wonder that after the ceremony and reception are over, you want to just hit the beach for a week and relax on an island somewhere with your new spouse. Of course, finding the right place for your honeymoon doesn’t just happen on its own, either. And with the spread of the Zika virus, even finding somewhere to relax has gotten more stressful for honeymooners who want to start families soon. Fortunately, there are still quite a few islands where you can spend a worry-free vacation that are Zika-free. 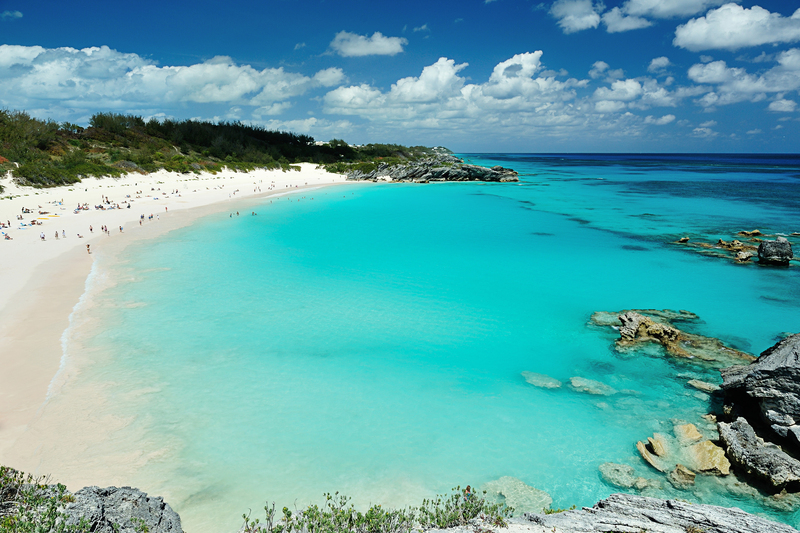 Thanks to its unique position in the Atlantic off the East Coast of the U.S., Bermuda has managed avoid the spread of Zika that has reached many Caribbean islands. Though it’s a bit too far north to be a year-round beach destination, high temperatures average between 75 and 85 degrees from May through November. The beaches are gorgeous, flecked with pink sand, and there’s no shortage of water-based activities, including caves and shipwrecks to explore. You don’t even need passports for this one. 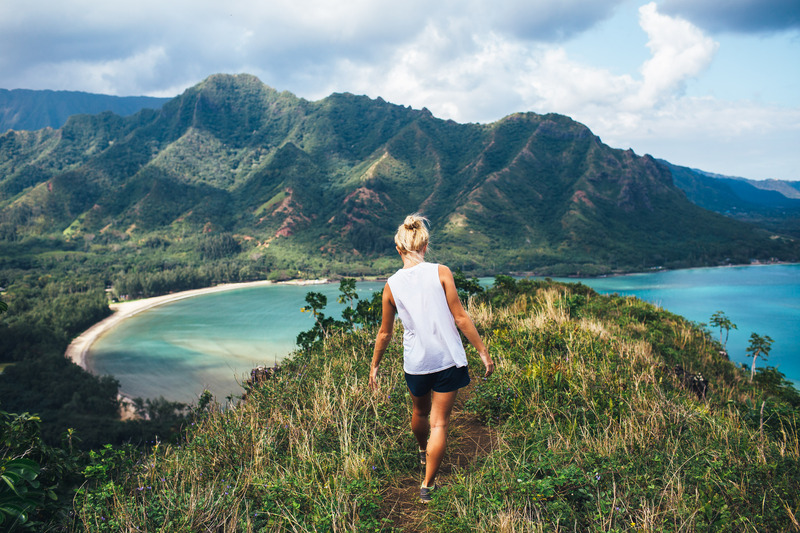 With the variety of islands, you can make your honeymoon as active or slow-paced as you want. With an abundance of interisland flights that are less than an hour from takeoff to landing, you can island-hop with ease. So if you absolutely have to visit Pearl Harbor but then you want to get as far away from a city as you can, fly into Honolulu and spend a night there before heading out to one of the quieter Neighbor Islands. Lagoons and mountains and endless beauty pretty much sum it up. Just saying the names of some of the islands -- Tahiti, Bora Bora, Moorea -- conjures up images of tranquility. These islands were tailor-made for getting away from it all. The protected lagoons make for calm, clear waters that wash your cares away and make you forgot all about your embarrassing cousin who tried to ruin the reception. One other bonus: The French brought their cooking techniques with them when they came to the Pacific. 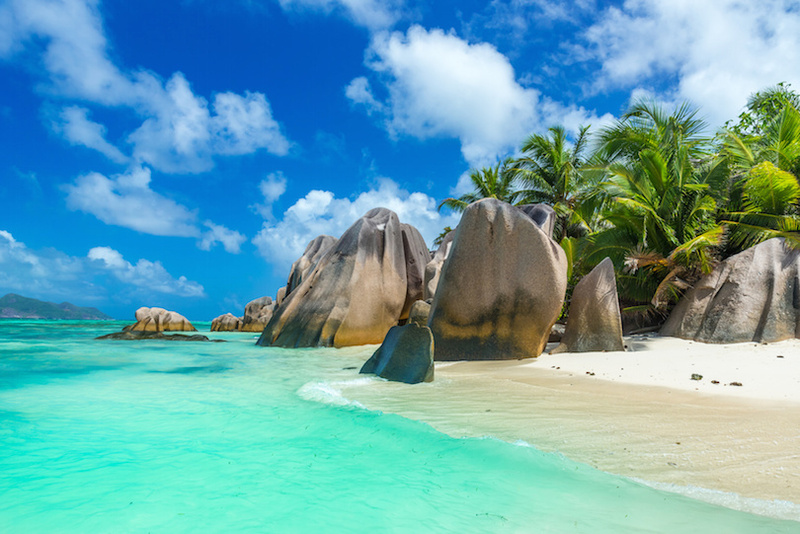 About 1,000 miles off the east coast of Kenya, the Seychelles pair well with a safari. The beaches are spectacular, the weather is consistently warm year-round and the locals love welcoming visitors. You’ll see plenty of things, including several bird species, you won’t find anywhere else on Earth. If you opt for cruising around the Seychelles, Virtuoso-preferred Crystal Cruises has a submersible available so you can even see things underwater you won’t see anywhere else on Earth. Southwest of India, the Maldives consist of nearly 1,200 islands that collectively form the lowest-lying country in the world. 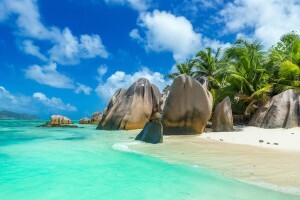 The highest point is less than 10 feet, and white-sand beaches make up a significant portion of the topography of the islands, each with its own coral reef. 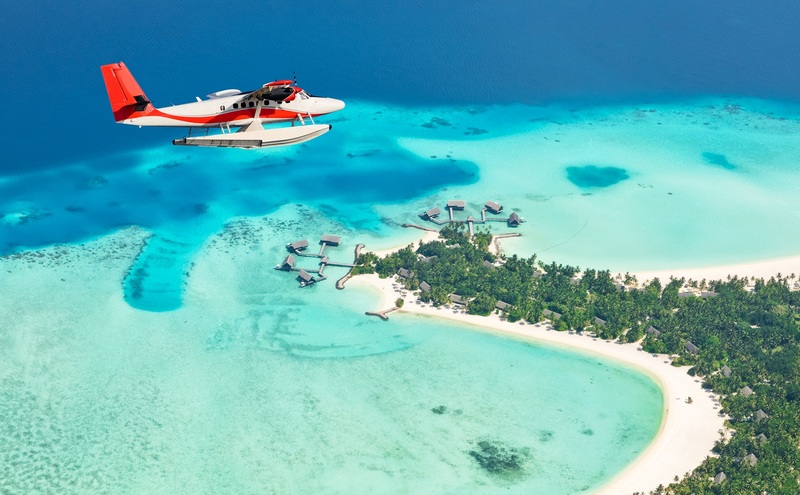 While the resorts (including 10 that are Virtuoso-preferred) are designed with sustainability in mind, rising sea levels threaten to erase the Maldives from the map. 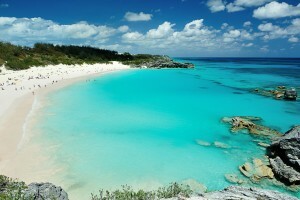 So, unfortunately, you may not have many more opportunities to visit this idyllic paradise.